Paint Builder is designed specifically for designing custom paint schemes in your browser, no complicated painting software needed. Included with Trading Paints Pro membership. Select a logo from the Logos menu and drag to position it on the car. 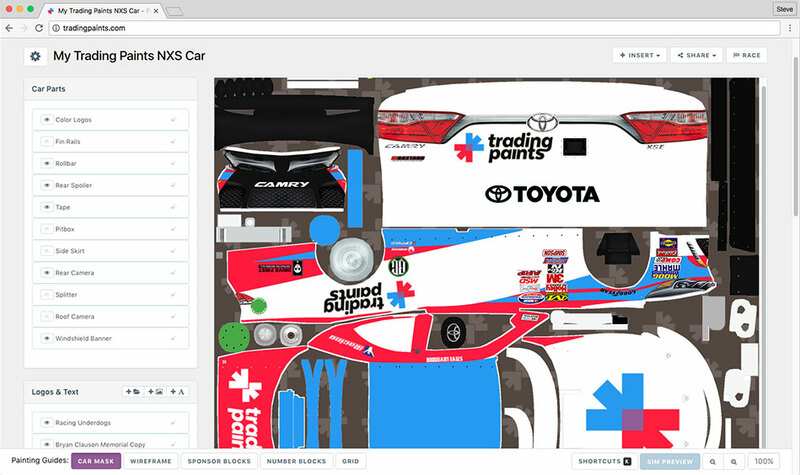 Drag logos or graphics from your computer into the Paint Builder interface to position on your paint. Your logos are added to your My Logos library where you can use them across all your Paint Builder projects. Add and recolor a pattern for your paint (not available on all vehicles). Personalize your paint with custom-styled text. Once you’ve got something in the perfect spot, lock the layer to prevent accidental changes. Standard car parts layers are separated from the rest of your paint’s layers. Show, hide, or recolor them to make each car your own. Collaborate on your Paint Builder project by sharing access with others. No more expensive, bloated, overcomplicated software when it comes to creating your paints. 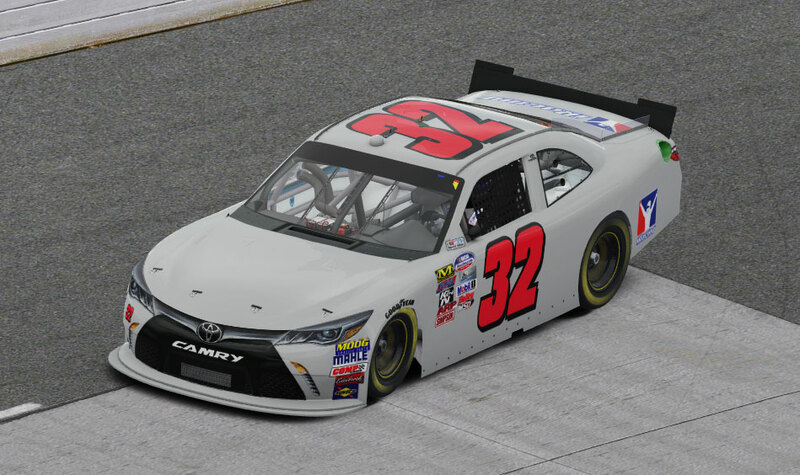 Paint Builder was designed from the ground up specifically for making iRacing paint schemes. Since everything’s online in your web browser, there are no files to manage or new versions to update. Keyboard shortcuts make Paint Builder feel like any other application. 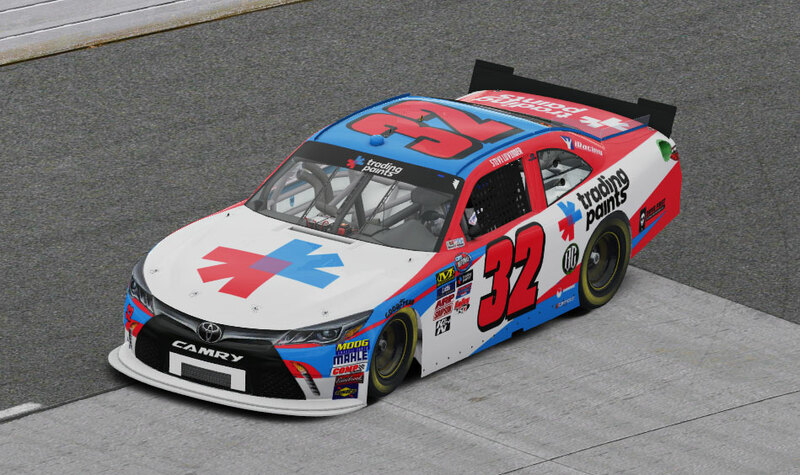 With Paint Builder, you can treat iRacing like a 3D paint preview program. With the iRacing sim and the Trading Paints downloader running, click “Sim Preview” and watch your changes get applied to your car in a test session. Use your Paint Builder paints in your iRacing races by simply clicking the “Race” button. No uploading, converting, or optimizing needed. Or, submit your completed work to the Showroom and show off your painting prowess. Paint Builder is included as part of Trading Paint Pro membership. As a Pro subscriber, you have access to Paint Builder.